I glance at the watch on my wrist. I know that it will only take me a minute, but it’s 4 o’clock and I really want to get out of here already. I make the trek outside, where my car is conveniently parked in its usual spot at the end closest to the centre door. It’s a longer walk in the morning, when I have to come in through the back entrance, but completely worth it at the end of the day. I hop inside my car, and place my belongings on the vacant seat beside me. I know that it will only take me a minute, but I really just want to start making my way home where afternoon coffee is calling my name. I place my keys in the ignition, lock my doors and wind down my windows. I reverse out of my spot and make my way out of the carpark, cutting through some of the quieter residential areas in order to avoid the pile up of traffic on my way out of the centre. I make one final right, which takes me back out onto the main road and in a far better position traffic wise. Finally, I have what I’ve been waiting for as I begin to apply my brakes, slide my gears back into neutral and cars begin to bank up in front of me. A red light. I only have a minute, but I know I can do it. I dive into my bag, pull out my travel case and grab my meter, strips and lancing device. 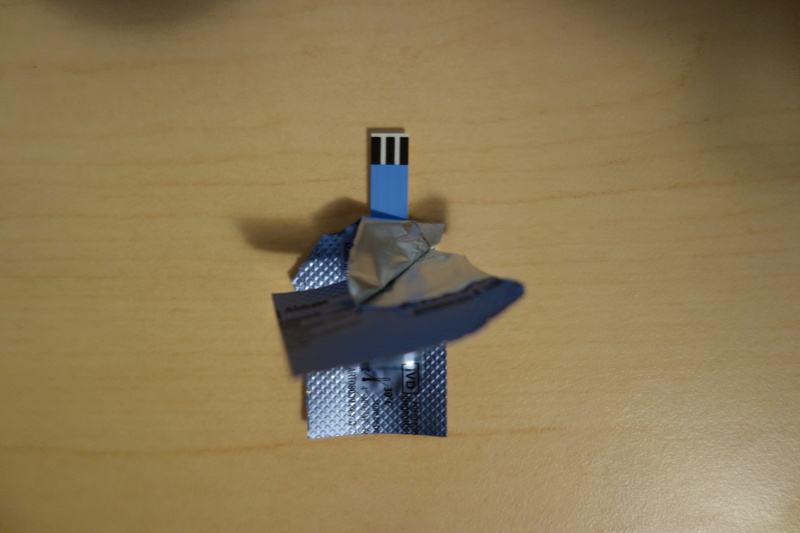 I quickly pop open the cap on my test strip vial and slide out a fresh strip, sticking it into my blood glucose meter. I prick my finger with the lancing device, and squeeze my fingertip. A little drop of blood appears on my fingertip, but I know its not enough. I squeeze again, harder, like I’m holding on tightly for dear life. Part of me knows I don’t have enough blood, but the other hasty part of my brain watching the traffic light tells me I can do this. I bring the meter closer to my fingertip, and let the blood slide onto the end of the test strip. A shrill BEEEEEEP! Sounds from my meter as a strip fill error appears on the screen. My absolute pet hate when it comes to living with diabetes. I furiously rip out the useless test strip, pop open the cap on my vial of strips and slide out a new one. I stick it onto the end of my meter, shove my lancing device right up against the tip of my finger and prick again. This time, blood flows more freely. Satisfied, the test strip laps it up and decides to give me a blood glucose reading. I quickly wipe the excess blood on my fingertip against the side of the test strip as the light changes to green and traffic begins to move. I fling everything on the passenger seat beside me, which I’ll clean up during the next red light. Diabetes Hacks: Four Ways With Test Strips! 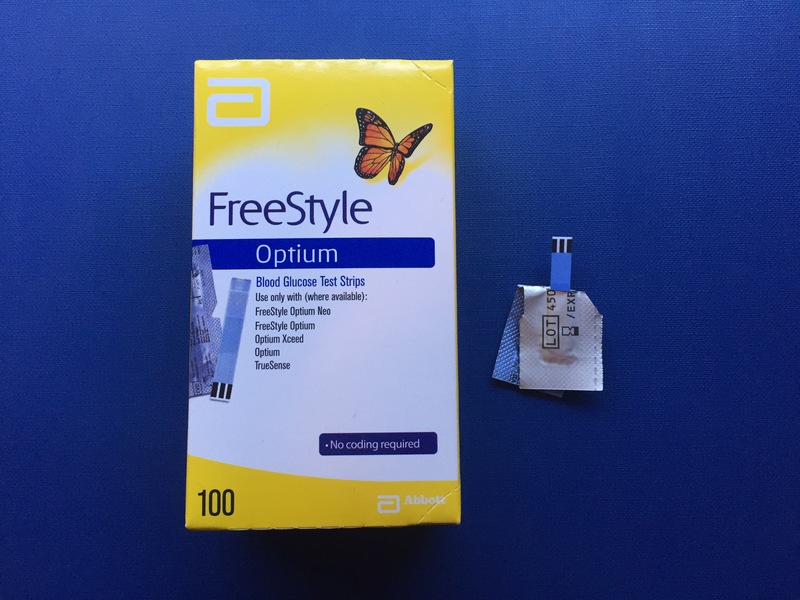 I had been using FreeStyle Optimum test strips since I was diagnosed. These were wrapped in foil, and left a lot of mess on my desk because I’m too lazy to throw them in the bin straight away. Travelling with them was a nightmare. If you’re like me and want to take 5 boxes with you in your hand luggage in case of a plane crash, this can prove to be a challenge among all the other travel junk. 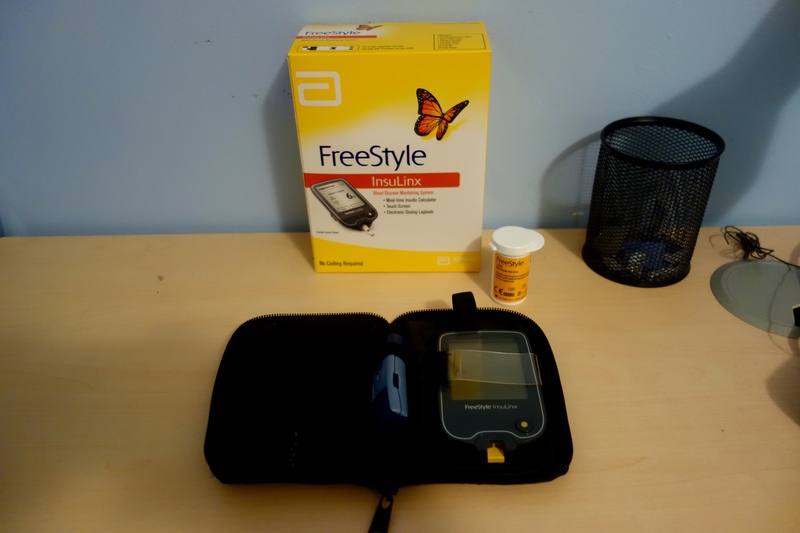 Last year my diabetes educator gave me a FreeStyle Insulinx meter, and I was introduced to the world of FreeStyle Lite test strips. Quite honestly, they’ve changed my life forever. Instead of the annoying foil wrapping and bulky boxes, these test strips come in small capped vials of 50. They are so much more convenient to use on the run. 10 vials will fit much easier into my hand luggage. There’s no annoying foil wrapping to rip open before I can get to the test strip, and the blood sample required is so much smaller as well. I really notice the difference when I’m using my old Optimum Xceed meter at work. 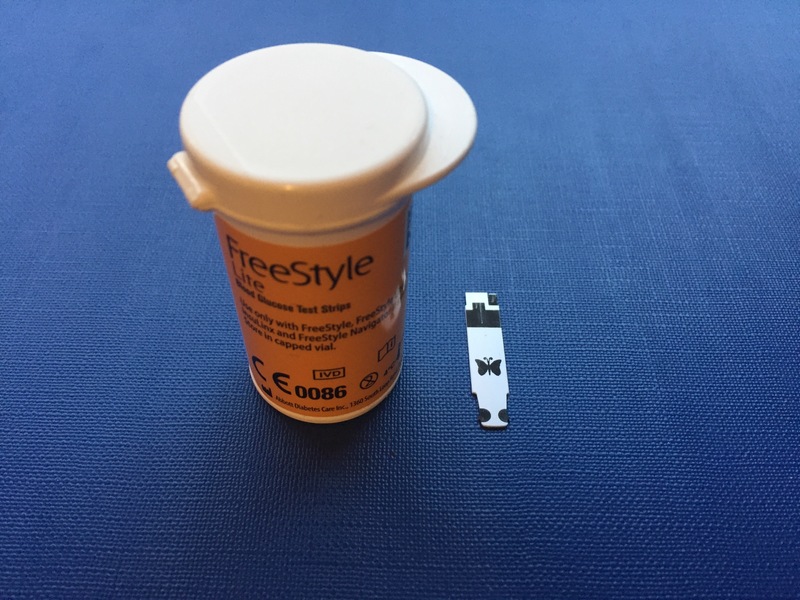 (Of course, FreeStyle is not the only brand of capped test strips you can buy). Then there’s the mess. Test strips are so damn messy. Partly because I use so many of them. Partly because of the foil, if I’m using the Optimum ones. But mostly because I am too lazy to pick them up and throw them in the bin after each blood glucose test. A few months ago, I had this pencil cup that I was ready to throw away. Today, it sits on my desk beside my blood glucose meter, acting as a rubbish bin for used test strips and leaving my desk clean and free from blood stains (eww, right?). Then there’s the leftover blood on my fingers after a glucose test. I always wipe it with an alcohol swab, apply pressure with a tissue and then wash my hands. I’m a wiper. I wipe the leftover blood on my finger against the side of my test strip, toss it into my pencil cup, and I’m good to go! Finally, to repeat one of my favourite hacks, test strips vials make great hypo jars. My hypo brain always manages to lose count of the skittles I’ve eaten. 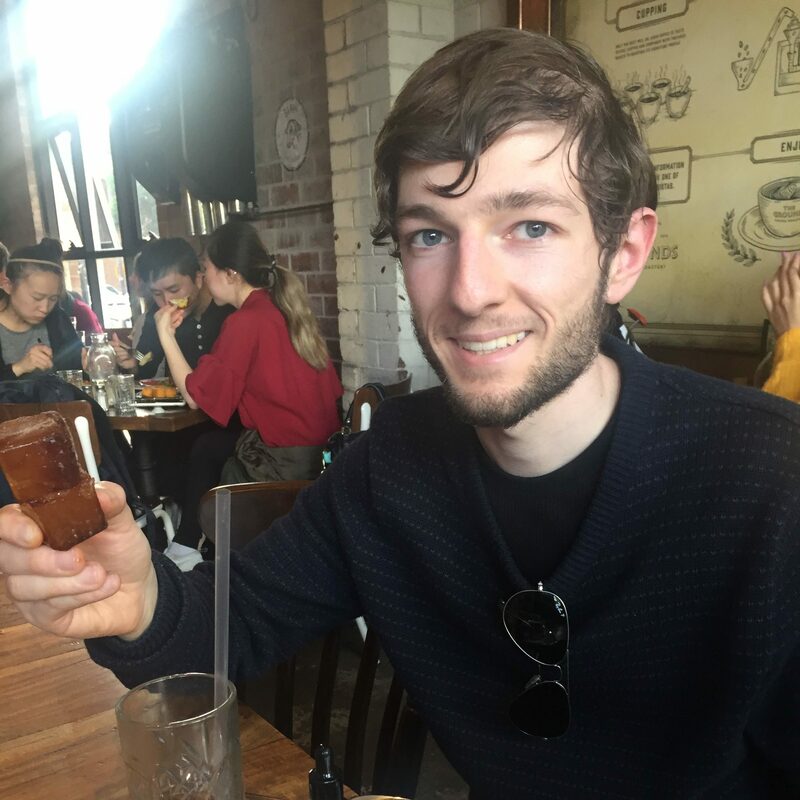 This hack saves me so much time when I’m low and all I really want to do is shove sugar in my mouth as quickly as possible! 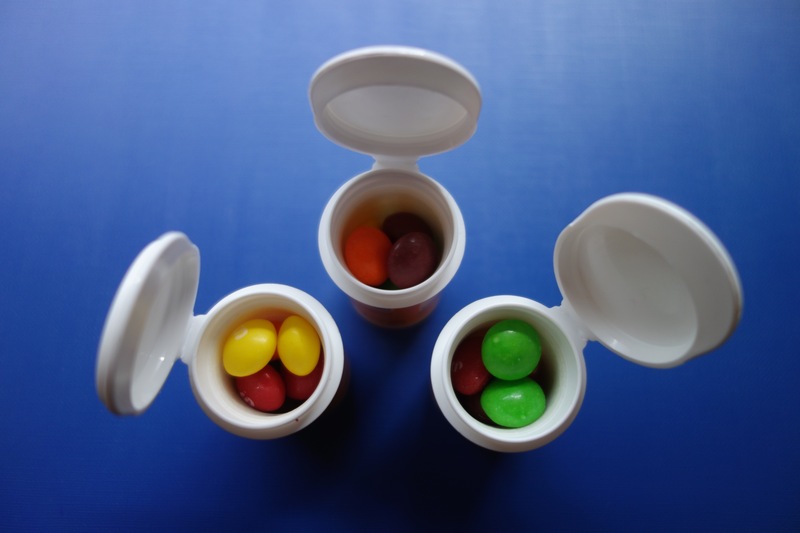 Have any diabetes life hacks of your own? Post yours to Diabetes Queensland on Facebook, Twitter or Instagram using #diabeteslifehacks and the team will share them during National Diabetes Week! “Do you use a lot of test strips?” My pharmacist asked me, as I placed a handful on the counter to purchase. I went silent, lost for words to answer his question. “Yeah, I do,” I replied. I was wondering if I was going to have to justify myself. Was this going to be another big dilemma where I would be told that I’m using too much? Was the computer going to tell him that I’d gone over the limits and couldn’t purchase any more? “Do you see a diabetes educator?” He asked. He sounded like he wanted to suggest something. That I needed to get help? I smiled, because I knew exactly what he was talking about. “Yeah, that’s the Freestyle Libre,” I replied. A little over a year ago, I wouldn’t have even known anything about this. I would have just stood there and politely nodded, but disinterested all the same. I’m so proud of the interest I’ve taken in diabetes over this past year. I love how passionate and how “in the know” I feel around the subject of diabetes. I loved that I was able to hold up that conversation and sound like a bloody expert. The happiness I felt for that little boy and his mother was so real. I know that he was genuinely being nice, but I still felt I needed to justify myself before walking out. “And just because I’m buying them, it doesn’t necessarily mean that I’ve run out of them at home. You’ve gotta stock up, right?” I said, thinking fondly of this “Clean It Out” prompt from Diabetes Blog Week last year. 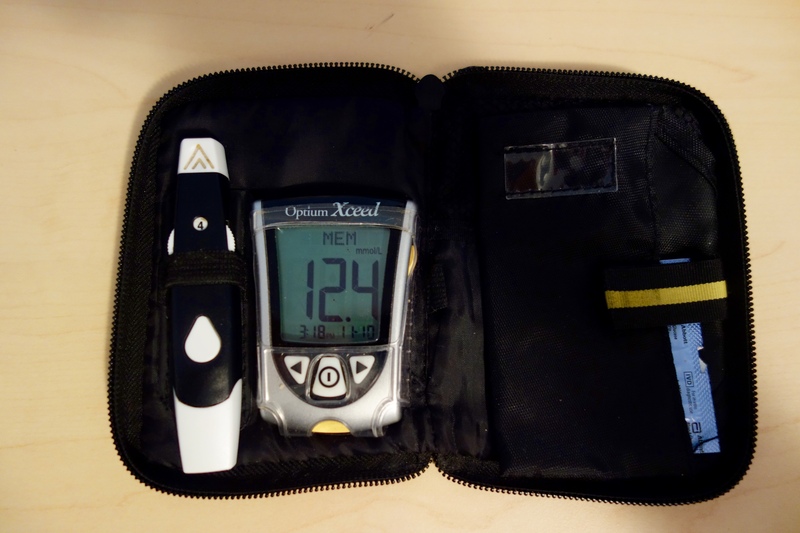 Last week, my diabetes educator gave me a new glucose meter to try out while I think about an insulin pump (I wish there was an easy answer to that question). It’s a meter that also acts as a blood glucose logbook, and calculates my insulin doses for me instead of the usual guesstimates. Unfortunately, the new meter uses a different set of test strips. Which means that if I do decide to “adopt” this meter permanently, I have a hoard of test strips (that I’ve put a lot of effort into collecting) that are completely useless. Or, I deplete my old hoard and go weeks upon weeks before I get to finally use my new meter. Wonderful! On the day I began using this new meter, I accidentally ripped open one of the test strips belonging to my old meter from its foil packet. I realised before it was too late, and put the unused strip back into it’s foil packet and tucked it away for next time. Yesterday afternoon, I decided I’d use my old meter for the “odd” afternoon test. It was around 3 in the afternoon, and I’d just come home from work. I’d had lunch and given my insulin just over an hour ago, but I had a feeling that my blood sugar level might be higher than it should be. 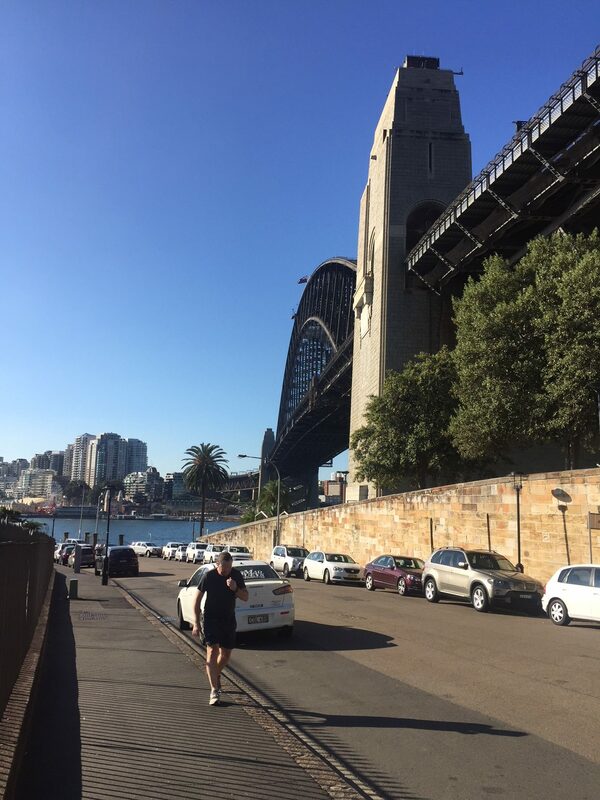 I’d probably had a few too many carbs at lunch, thanks to the Muesli bars and Old Gold dark chocolate sitting in my locker at work. I pulled out that test strip that I’d ripped open from it’s foil packet a week ago. I pricked my finger, applied the blood to the test strip and waited. And this was the result that came back. I was in shock. It had been a while since I’d seen a number that low. Normally I test often enough to stop a hypo in it’s tracks, but I’m pretty confident that I can feel one coming on. Add to that the fact that I had just driven home. I couldn’t believe it. I knew that I should have been reaching for the bag of marshmallows on my desk ASAP, but I just could not believe it. I was in absolute disbelief. I ripped open a fresh test strip, and tested again. For five years, I’ve been ripping test strips out of their individually wrapped foil packets. Ripping them open at just the right angle, to get the right end of the strip out first to stick into the meter. Without thinking twice about it. But it took me until today to realise that those test strips are individually wrapped in foil packets or stored in capped vials for a reason. I guess the outside air, light and temparature can wreak havoc on the results. 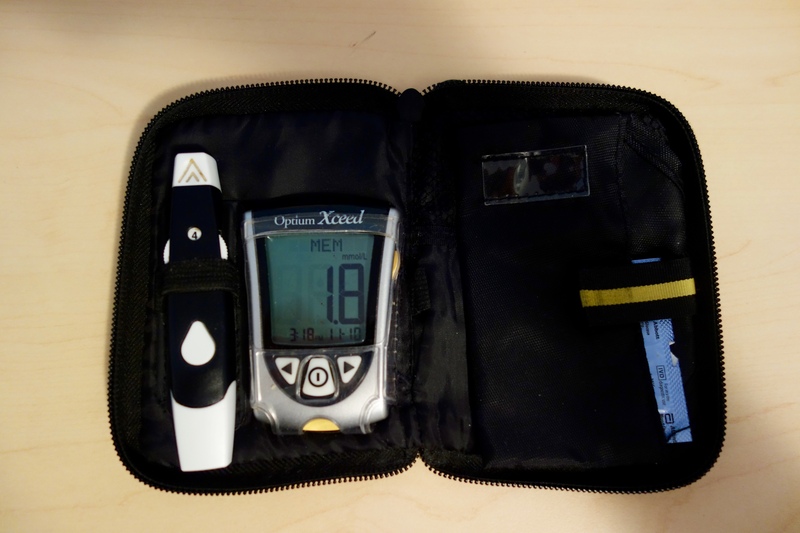 I love that after 5 years, I’m still learning something new about diabetes every day. And, also this quote from Tuesday’s #OzDOC Twitter chat, just because I think it sums up diabetes perfectly. I received an e-mail over the weekend that frustrated me, so I’ve penned my reply here today. For the purpose of this blog post, I will refer to my e-mail recipient as “Content Marketing Specialist.” Well, technically she was. I’m afraid I cannot support your client’s practice of giving people money for their unused glucose test strips. Yes, the person who you buy the test strips off might receive “some” financial assistance. 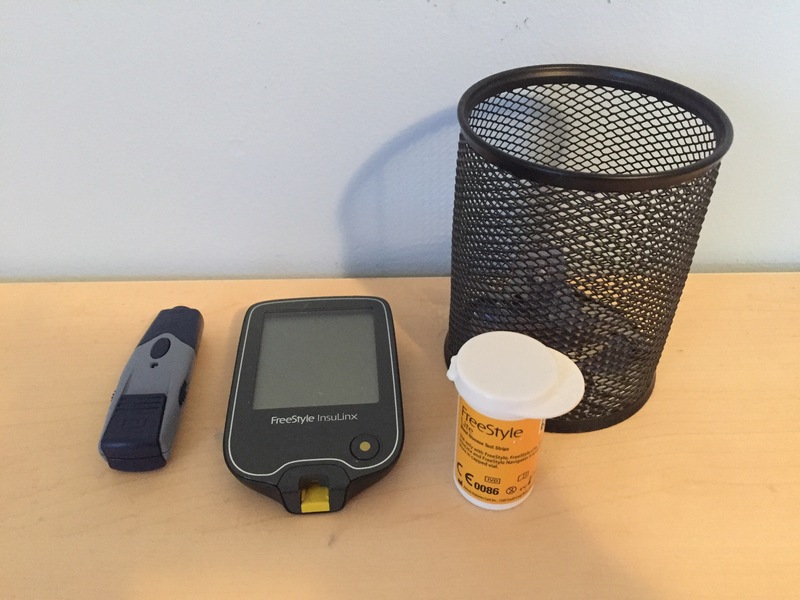 I quote the word ‘some,’ because I seriously doubt that it would amount to anything significant towards those “financial burdens” of managing diabetes that “we all understand.” However, you neglect to mention that your client is also taking advantage of another person with diabetes in need when the test strips are onsold. Your client is making a profit as a middleman, a practice which is unethical. I will not be placing a link to your client’s website on my blog, beside other charitable organisations on my resources page. I would hardly compare your client to some of the other charitable organisations on my Resources page. 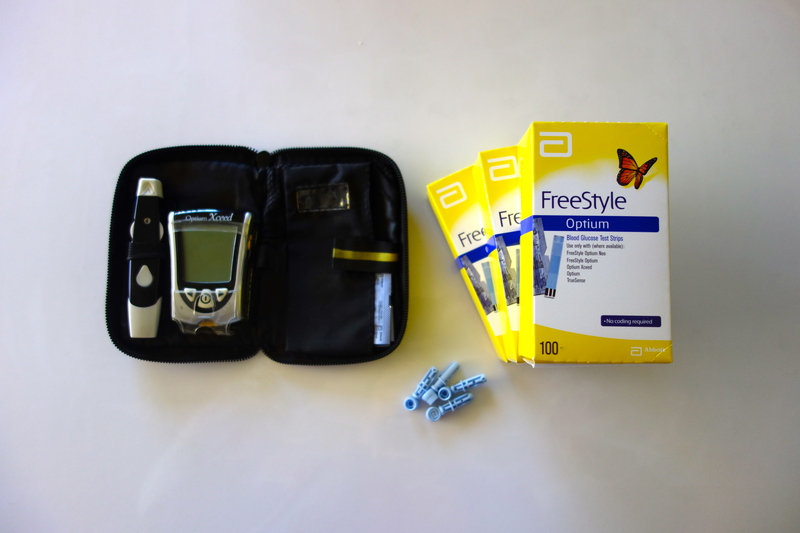 Organisations such as Diabetes Australia, who place the importance of assisting people with diabetes in need ahead of making a profit. Government organisations such as the National Diabetes Services Scheme (NDSS), who heavily subsidise the cost of my test strips with Australian taxpayers hard earned money. It seems like a real insult to them to take advantage of this scheme, which gives me greater access, better management and peace of mind over the disease that I live with. I am extremely fortunate that I live in a country where I have access to diabetes supplies such as insulin, test strips and syringes. Supplies that I heavily rely on to keep me alive, and dare I say healthy. There are many other people out there in less fortunate parts of the world who don’t have the same luxury. People die each day because they cannot get access to life saving supplies. And if I had the means to do so, I would go there and help those people directly. If you had actually read this blog that contains “useful information for diabetics,” you would know that I would not even consider standing for such a practice. So, now I will put something to you. How about dropping your client and directing your resources towards an organisation or cause that is doing actual good for people with diabetes? This, coincidentally, is what I will be doing throughout November, which is Diabetes Awareness Month.